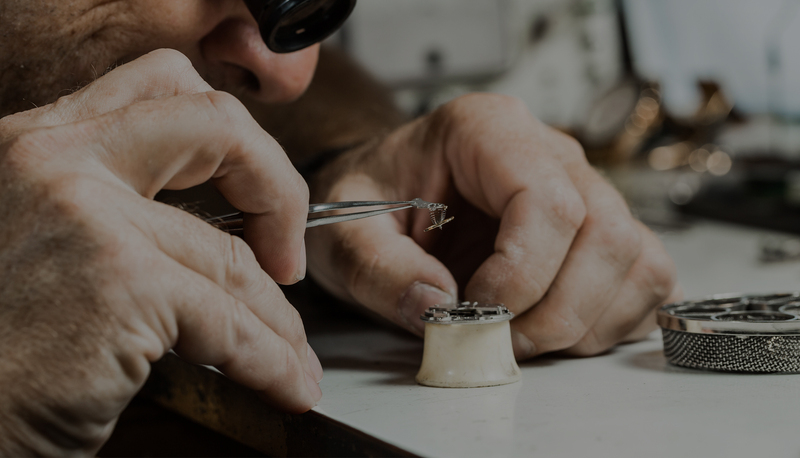 Thanks to our modern tools and an extensive network of contacts within the luxury sector, we offer our expert knowledge of the watchmaking industry to our clients and candidates. Our mission is to advise and support you in all aspects of your employment and recruitment process. We guarantee that the solutions we offer will be a perfect match for your specific structural needs and company policy. Are you currently employed, but looking for new career challenges? Are you ready for a new professional opportunity? RS Partner proposes tailor-made HR solutions, customised to meet the needs of each individual company. RS Partner SA is a human resources consultancy, dedicated exclusively to permanent opportunities within the watchmaking industry, in Switzerland and worldwide. We also offer headhunting services to recruit managers and specialists looking to take on new professional challenges, helping them to develop their career path. The consultant was skilled and professional, offering a warm welcome, relevant advice, and a high quality selection of jobs. All in all, a great experience! The interview was very professional, with attentive listening throughout. Thanks to the Consultant’s expert knowledge of the labour market, a very good placement strategy could be set up. Highly recommended. Very professional consultant with extensive knowledge of the sector. The interviews are pertinent and well targeted to ensure the jobs proposed match the candidate’s personality, especially as you have very good insider knowledge of the players in the watchmaking industry. The HR consultant that I met was very professional, with in-depth knowledge of the field, able to put people at ease, whilst remaining frank. The exchanges we had were very warm and helpful with clear information, and action was taken promptly and efficiently. As soon as I entered your offices, I could feel the atmosphere of professionalism. Confidentiality is a very important aspect for me, which is why I will have no hesitation whatsoever in recommending RS Partner to my contacts! 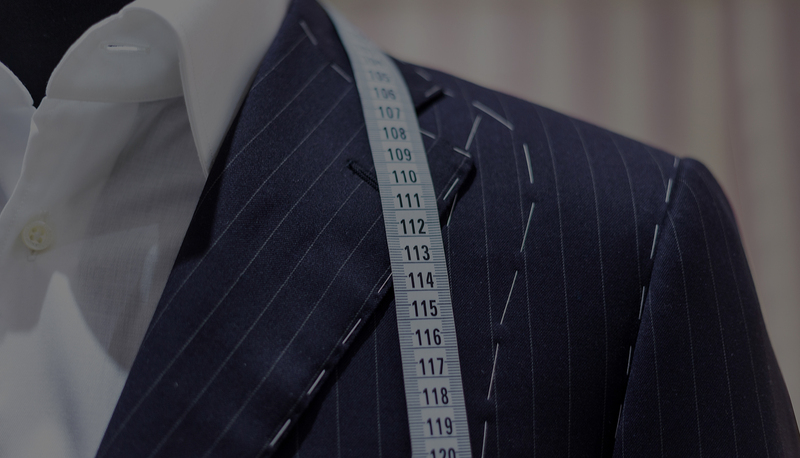 This tailor-made service is worlds away from a traditional employment agency! The approach is very down-to-earth, focussing on the needs of the candidate and watchmaking industry players. A highly specialised watchmaking consultancy, dealing with a broad range of professions. The consultants have a background in this industry, so offer very good knowledge of my profession and are attentive and able to put you at ease. © 2007-2018 | RS PARTNER, ALL RIGHTS RESERVED.